Scott's Gaming & other ... stuff: Canada FTW! Woo hoo! 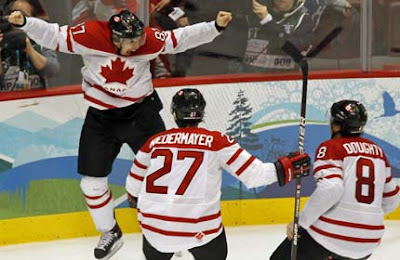 Team Canada wins!